like past few years this year also our blog finds a place in the 7th edition of the Directory of Best Indian Blogs, released on 1st June 2017. Second, my YouTube channel which is in a baby phase right now just hit the mark of 1k subscribers on 1st June. This gave me a reason to make more wonderful videos. I have shot two already and they are in the post-production phase. Soon I'll be publishing them. So if you haven't already then please consider subscribing. And third, a luxury bedding company called Aplus Linen is introducing its new collection on blogland and Design Decor & Disha is the first blog to do the honours!! Today I have two young enthusiastic entrepreneurs with me Aditya Narvekar and Vinay Ghatkar, co-founders of Aplus Linen. A long conversation with Aditya over a call gave me some really important insights about soft furnishings industry in India. "I am a Computer Engineer with an MS and MBA from New York University. After working in Investment Banking industry for 10 years in New York. I decided to return home to pursue my passion. The Apluslinen idea was conceived by me when I went shopping for Egyptian cotton sheets in India last year. The branded Egyptian cotton sheets were selling in excess of 8,000 with some European brands being sold for 15,000. Even at these exorbitant prices, there was very little information about the type of cotton (Egyptian, Supima) or the weave. I knew I could do better so I contacted my co-founder Vinay who is a textile engineer. Together, we researched and then finalised the type of cotton, thread count, weave type and then we travelled around the world looking for a reliable manufacturer. We avoided China because of poor quality and the chemicals being used in the manufacturing process. We finally partnered with an Israeli manufacturer who supplies major US/European brands. We visited the factory to check on the machines and processes used for quality control. 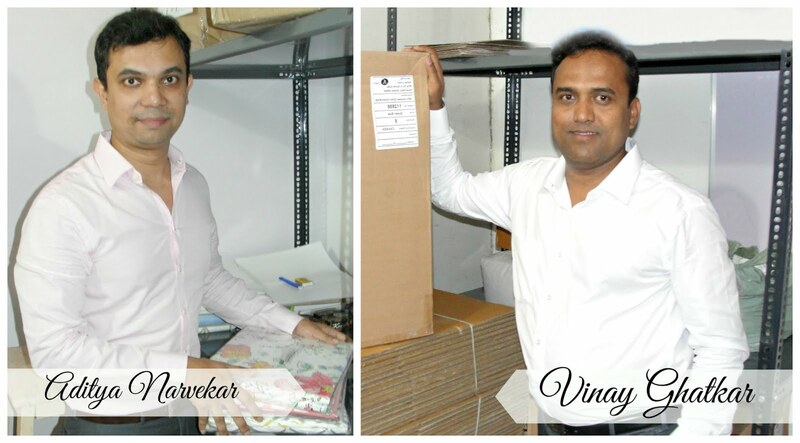 They use state of art German and Italian machines for manufacturing and their quality control was top notch. For example, our floral design had a small color spread because of a broken screen which was not immediately visible but our manufacturing partners rejected the entire batch. Although it delayed our launch by a couple of weeks, we were happy that we are offering our customers the best possible quality. 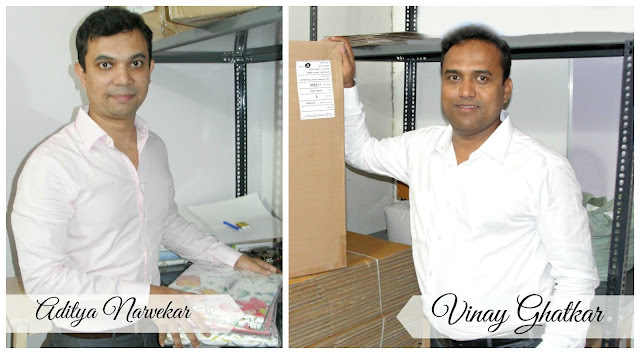 Vinay is a Textile Engineer with over 10 years of experience in fabric manufacturing. We brought his years of experience in designing Aplus sheets. His technical expertise helped us differentiate between the various factories we visited in China, Italy and Israel." 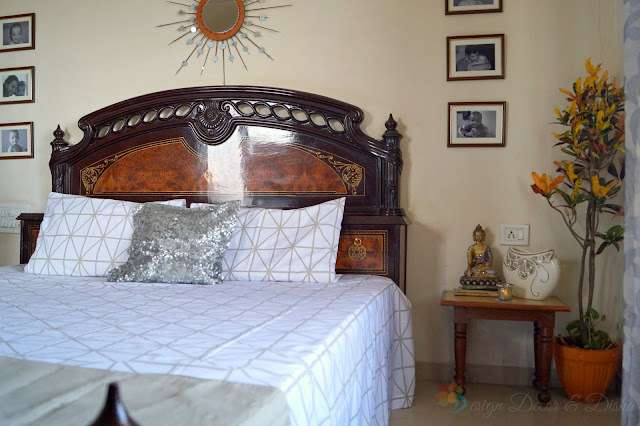 As a child, I had always loved my Nani's (maternal grandmother) pristine white, super soft and comfortable cotton bedsheets. That was the most luxurious and comfortable bed that I have ever slept on and quite often I miss that comfort. I have so many cotton bedsheets in white color and I tried buying expensive ones too but never felt the same comfort. All the cotton bedsheets have some kind of roughness which is why they don't feel comfortable. Aditya told me it is because of short staple cotton which means cotton fibres are short in length and to make it longer several fibres are joined one after another that makes the thread rough. But this is not the case with Aplus Linen, long staple cotton from Egypt is used in making Aplus bedsheets which makes the bedsheets super soft and comfortable. 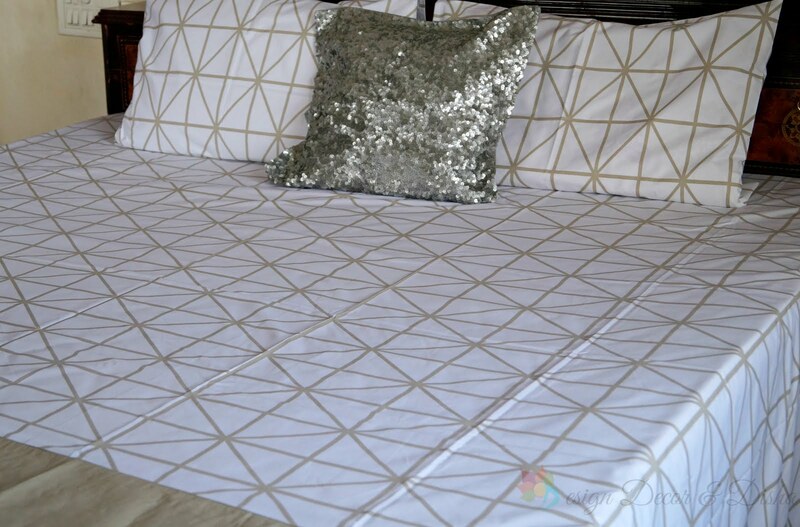 Still, the bedsheets are not that expensive because Aplus Linen omits all the middle-men and avoids costs such as licensing fees, slotting fees to bring the luxury bed linen in the market at an affordable price. Whereas many luxury bed linen brands in the market are charging 7-8 times the cost of the manufacturing. See the image below. You will not be able to notice any roughness on the bedsheet's surface. "Bedsheets are made of 100% Long staple Egyptian cotton. This makes our sheets more resistant to fading and pilling. Egyptian cotton gets softer with every wash.
300 thread count: We have used 300 thread count.With long staple Egyptian cotton, the maximum thread count is between 300-400. The sheets marketed as 800-1200 thread counts actually use poor quality short staple cotton to inflate thread count. 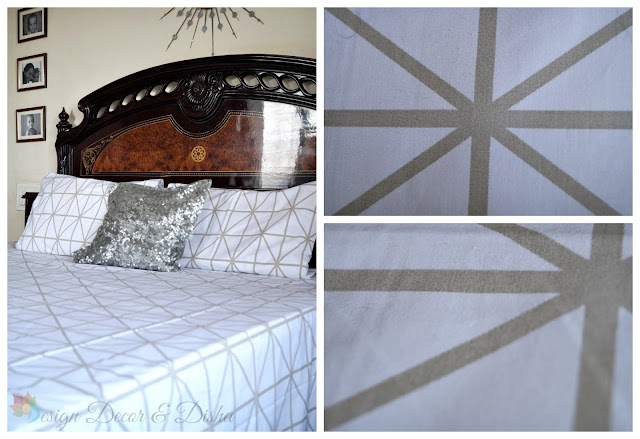 Made in Israel: Aplus sheets are made in Israel by a manufacturer that supplies international brands such as Pottery Barn, Dorma, Raymond Waids. 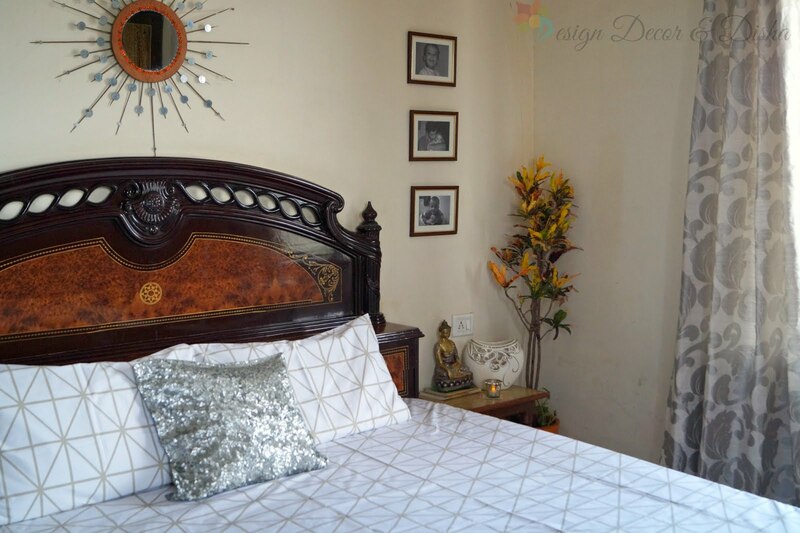 These brands sell their sheets for 7000-15000 in India."